Welcome to Porcelynne Courses. 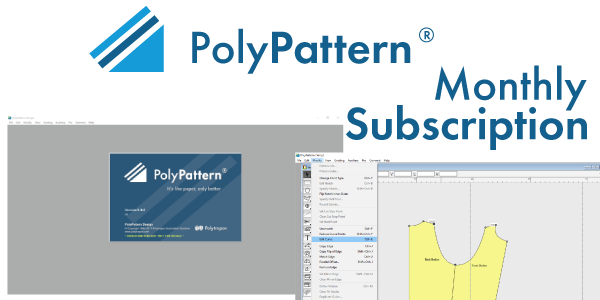 I have created this website to serve two purposes - to teach design skills and provide a proper avenue to demonstrate the pattern making software, PolyPattern Design Pro. For those of you who don't know me, my name is Jennifer Lynne Matthews-Fairbanks. I am an educator, designer and entrepreneur. I have been an educator for the past 15 years. 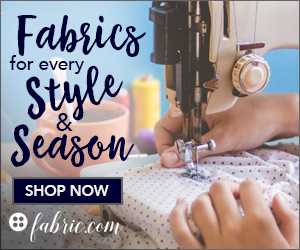 I have taught everything from basic sewing and advanced pattern drafting to entrepreneurship and business management. I am a professional pattern maker, writer and run a lingerie supply business called Porcelynne. 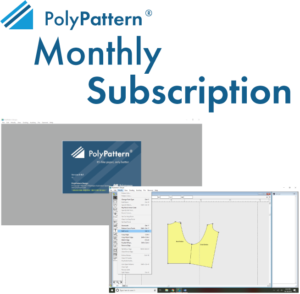 The goal of this website is to teach and train individuals in how to use the PolyPattern software as well as how to draft patterns, grade patterns and a variety of other items. 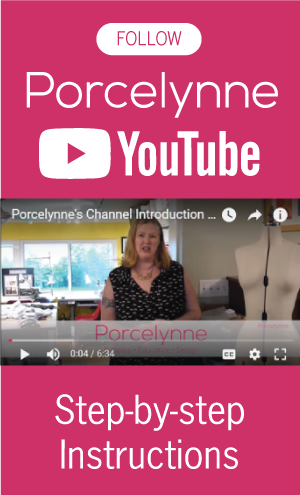 Note that I may be slow to add new courses as I currently run my business Porcelynne full time. 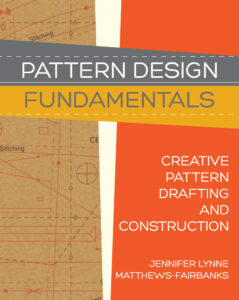 I am active in creating new patterns and books to accompany the supply business. 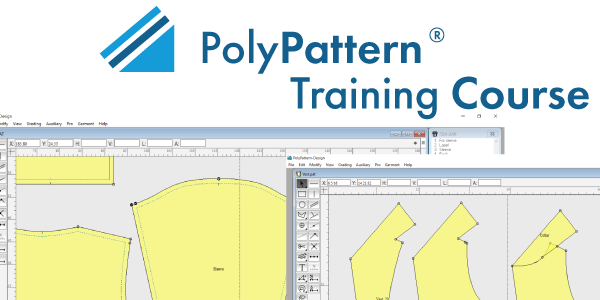 The first courses available through this website are the demonstration training for PolyPattern Design Pro as well as the full operational training course for the software. 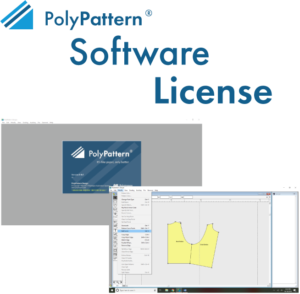 You can download the demo version of the software for free and take the demo training course for free to see what it can do for you. Please feel free to contact me with any questions or to take the first step to purchasing the software for yourself. 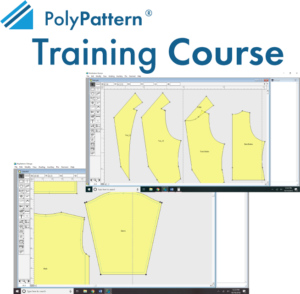 The next courses planned are an introductory pattern drafting course to coincide with my book Pattern Design: Fundamentals and a bra pattern drafting course to coincide with the release of my third edition of Bare Essentials: Bras. 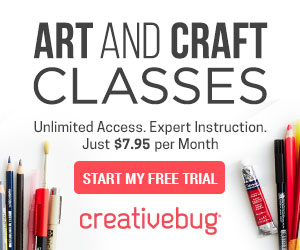 Stay tuned and sign up for our mailing list to find out when these courses will be available. Until then, thanks for your support and let me know if there is anything I can do for you.